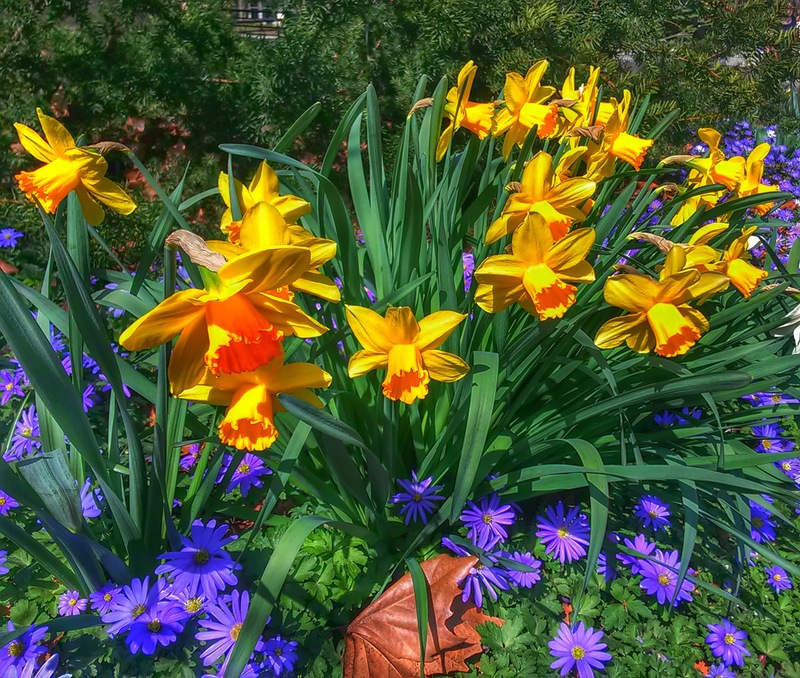 Photo of spring flowers that has been enhanced to pop the colors even more. This is a digital file is 3.5 MB with a resolution of 1920x1627px suitable for computer wallpaper. $5 Wallpaper can be purchased and downloaded from Purple Ducky Photos on Etsy.